The Ulster Farmers’ Union has told MPs there is scope in the draft UK Agriculture Bill for Northern Ireland to develop its own post-Brexit agricultural policy and to allow, in the absence of a local Executive, the status quo to continue until a new policy direction can be established. UFU president, Ivor Ferguson, and chief executive, Wesley Aston, told the Agriculture Bill Committee in Westminster that, at a UK level, key issues need more legal certainty. “These include the standard of imported food, longer term funding for agriculture and the effective operation of the agri-food supply chain. We also stressed that future support arrangements must reflect final decisions on trade relationships with the EU-27 and the rest of the world,” said Ferguson. The UFU made the case at Westminster to regionalise Northern Ireland in policy decisions. “We are a small, flexible, region with strong collaboration between farmers, their suppliers, processors and environmental groupings. This must be reflected in how post-Brexit policies will be implemented in Northern Ireland,” said the UFU president. The UFU is keen to see new ideas piloted, including ways to encourage more young farmers into industry. It also wants to see the issue of land tenure tackled. “We need more investment to improve land, and the current model does not encourage that. We want to see fiscal incentives so that these issues can then be properly addressed in Northern Ireland,” said Ferguson. “We are now entering a time of unprecedented change which presents a one-in-a-generation opportunity to shape the future of Northern Ireland agriculture. 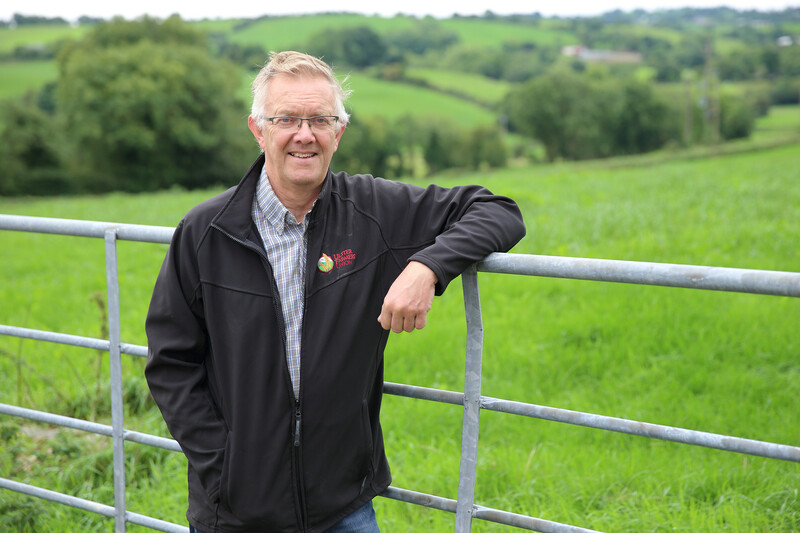 The UFU has a vision of a productive, progressive, sustainable and most importantly profitable farming sector and we want to work with the Government and other industry partners to realise this,” said Ferguson.